is regarded as the best skin care routine for the treatment of acne and other skin problems such as blackheads, excess oil and enlarged pores. 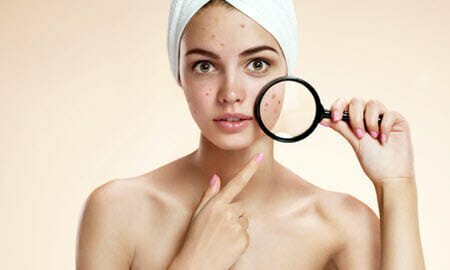 With a lot of research, discussions with professionals, and testing, experts have found out that the use of Korean skin care products together with a consistent skin care routine can help prevent excessive production of sebum that usually causes skin problems such as acne and blackheads. Acne can become inflamed and very painful. Korean skin care routine for acne can help to improve your acne and reduce it significantly, if not get rid of it. Korean skin care products can help also to reduce the appearance of acne scarring and pitting on the skin. Women from Korea are known by their beautiful, healthy and glowing skin. They commonly use the following skincare routines consistently each and every-day. Typically, they use both an oil-based or water-based cleanser. First an oil-based cleanser is used to get rid of makeup, oil based creams such as sunscreen/ SPF and other oil products. Water cannot be used here because it doesn’t dissolve oil. A water based cleanser is used second to remove the remaining dirt and grime. This is called a double cleanse and will leave your skin super clean, supple and hydrated. These products are necessary for smooth, radiant and glowing skin. Generally, exfoliators help remove unwanted (dead) skin cells that usually cause dirt and accumulation of sebum in the skin. They keep the skin looking younger and allows products to be absorbed better. Regular exfoliation also promotes cell turnover. Aim to exfoliate 1 – 3 times per week only. 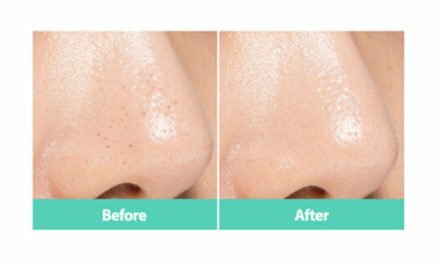 Korean toners are more gentle on the skin than regular western toners. After cleaning your face with the above cleansers, the next step will be to apply a toner. This is necessary to keep your skin hydrated all the time, and also balance the levels of PH in your skin. In addition, it’s used to get rid of dead cells from the skin. Gently apply your favorite toner using a cotton-pad and allow the skin to absorb it before going to the next step of this guide. This step may be new to many western women, but it is part of the skin care routine used by Korean women to achieve beauty and prevent the development of acne. An essence is a watery type serum that keeps the skin hydrated and gives it the ability to absorb products more easily. There are many different types of essences and that treat many different skin concerns. These products contain a high number of active ingredients that again provide maximum hydration while treating your acne. Mask sheets are a great Korean invention. They provide an enormous amount of product on a thin sheet that is applied to the face. Sheet masks are cheap, but don’t think that they are low quality. Korea has some of the BEST sheet masks available. 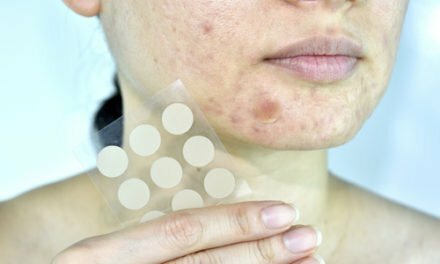 There are many that treat acne. Look for ingredients like: lemon, tea tree and snail. The skin surrounding the eyes are considered the thinnest in the body. This makes them more vulnerable to irritation, dehydration and fine lines. The use of eye creams will supply sufficient nutrients to the skin around the eyes preventing dehydration, dark circles and aging. Simply, use your ring-fingers to gently apply the creams on the area surrounding the eye including the temple area and the orbital bone. In this step, make sure to apply a moisturizer that has a soothing effect on the skin. This gives you a healthy hydration that lasts all day. This step should be done daily throughout the summer months. Sunscreens will protect your skin against ultraviolet (UV) rays which stimulates the formation of fine lines, dark spots, and wrinkles. UVA = aging. UVB = burning. Use a sunscreen to protect your skin form both. Skin-hydration is the key factor to a more healthy, radiant and glowing skin. The Korean skin care routine for acne can be relatively simple to incorporate into your life and help you to reduce your acne. Koreans have flawless skin with minimal acne. They follow the Korean skin care routine from an early age, and avoid many skin care problems that Westerns and Europeans face. Read more Korean skin care tips for acne, here.